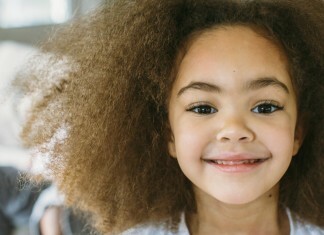 Bangs tend to be one of the most polarizing aspects of the hair world. For every woman who insists she could never pull them off, there’s another who swears that bangs are an essential part of any hairstyle. 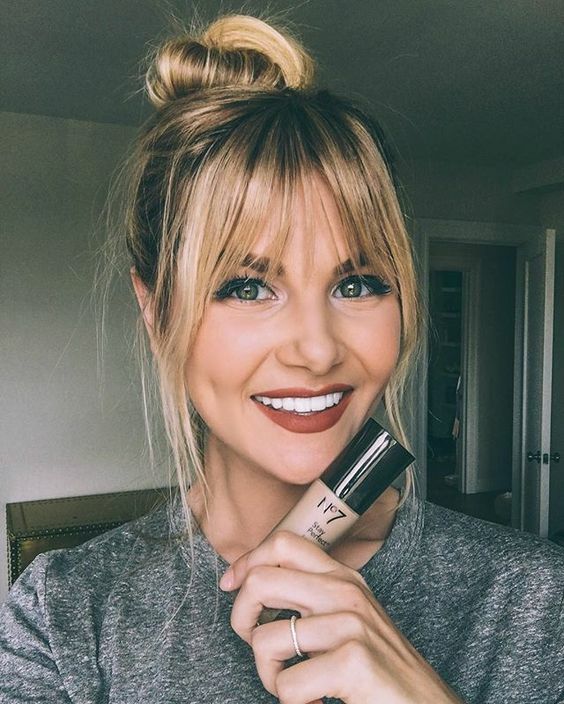 While some can be tough to style properly, eventually finding the right type of bangs to suit your face shape will add versatility to your look and emphasize the things you love most about your face. If you’re thinking of adding a fringe to your look or changing up the one you’re currently wearing, one of these 20 types of bangs just might be your next face-framing style. 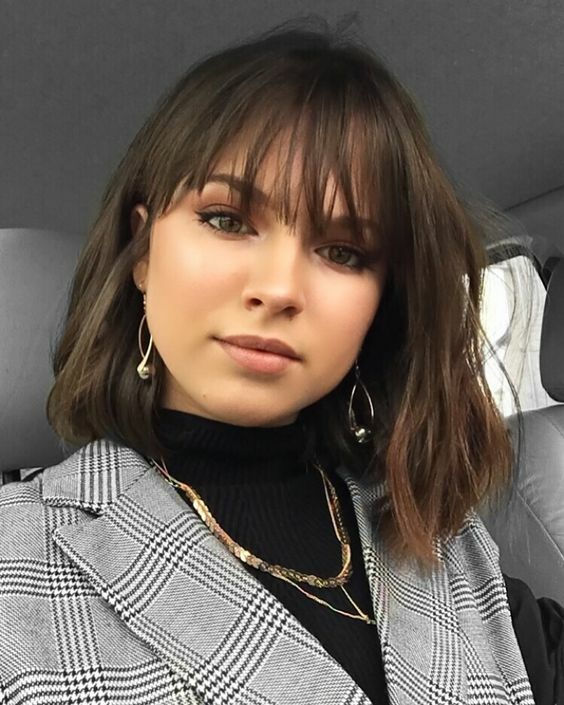 Center parted bangs have been very trendy in the last few years, and it’s an added bonus that they’re one of the easiest to style. 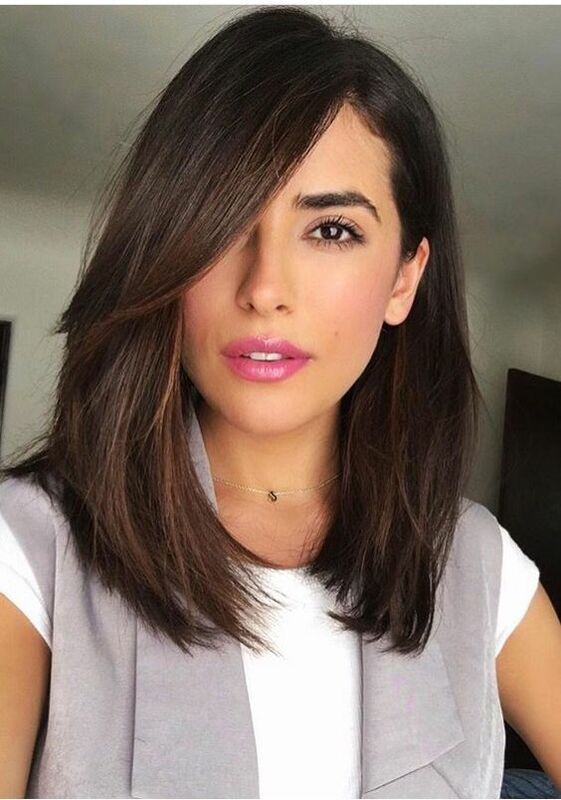 This style looks best with rounded bangs that come at least as low as your brows, and can help to widen the appearance of a longer face shape. These long, textured bangs have enough choppy texture to bring some edge to your look and make precise styling less of a concern. A few pieces land right around the lash line, but the overall look is much lighter than with a bluntly cut fringe. 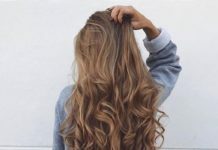 Ditch the old idea that bangs can’t work with curly hair! 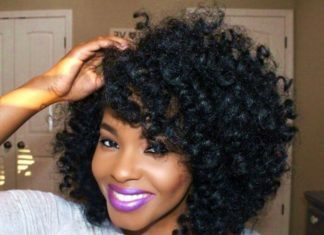 Although it’s never a great idea to cut your own bangs without experience, this is doubly true for curly hair. 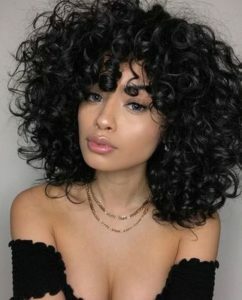 A trusted professional will take your specific curl pattern into account, giving you perfect bangs that show off your eyes and keep hair out of your face. These wispy bangs are chic and effortless, but still have enough of a presence to help define your look and frame your face. 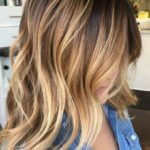 The straight line created by these long, blunt bangs cuts dramatically across the face, creating a bold, eye-popping look. 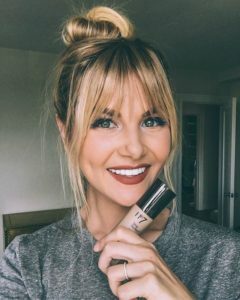 Because these bangs are wide yet cover all of the forehead, they add width and reduce length to the face, making them a good option for women with long or oval shaped faces. Make a statement with these dramatically asymmetrical and choppy bangs. We love them as an edgy offset to this textured bob, or you could pair them with something equally rock and roll like a long, shaggy cut. These lash grazing bangs are the perfect way to update your style over winter, and are extra flattering if you’re trying to minimize a large forehead or widen the appearance of a long face. These short, blunt bangs are styled to perfection on Rooney Mara’s glossy raven hair. 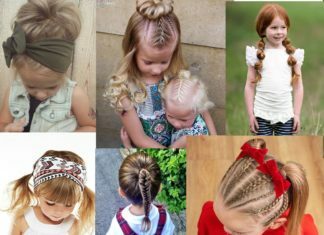 If you”re looking for a way to enhance your eyes and oval shaped face, and don’t mind putting in the styling time to get your fringe just right, these are the bangs for you. 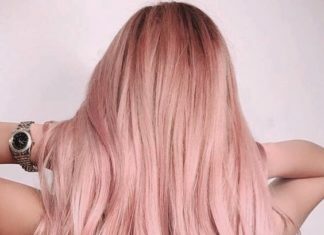 One of the biggest beauty trends to come out of Korea, these see-through bangs are soft, romantic, and low commitment. Style this barely-there fringe over your forehead to gently frame your eyes, or hide the strands in the rest of your hair on days when you aren’t feeling the banged look. Despite becoming popular in the modern resurgence of pin-up style, especially with celebrities like Katy Perry, these short bangs that curve up at the sides are most associated with ’50s icon Bettie Page. 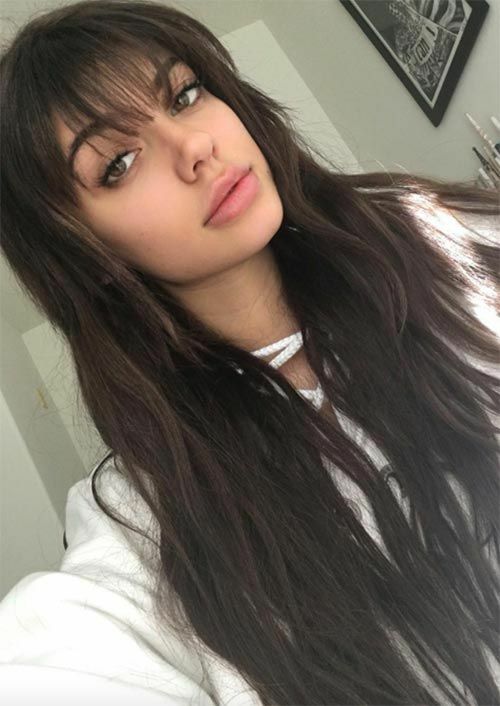 Because there are many more cases of failure than success when it comes to pulling off this fringe, we’d recommend trying a longer, softer bang before progressing to this look. 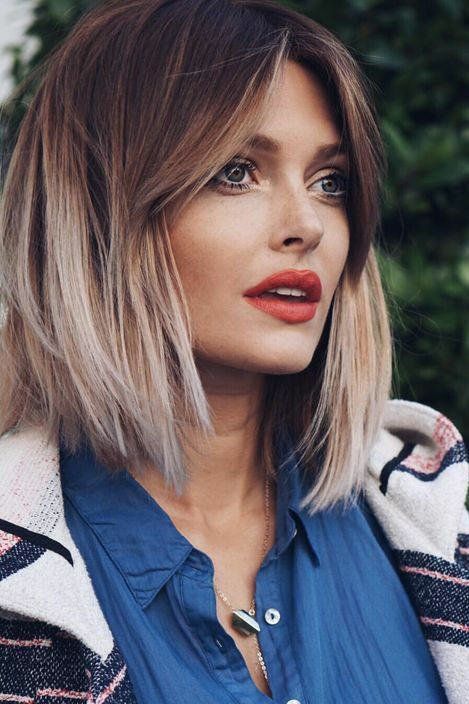 These long bangs create a curtain effect perfect for slimming and framing your face. 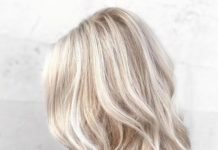 Being longer makes them one of the easiest bangs to style, and they’re a cinch to grow out when it’s time to switch up your style. 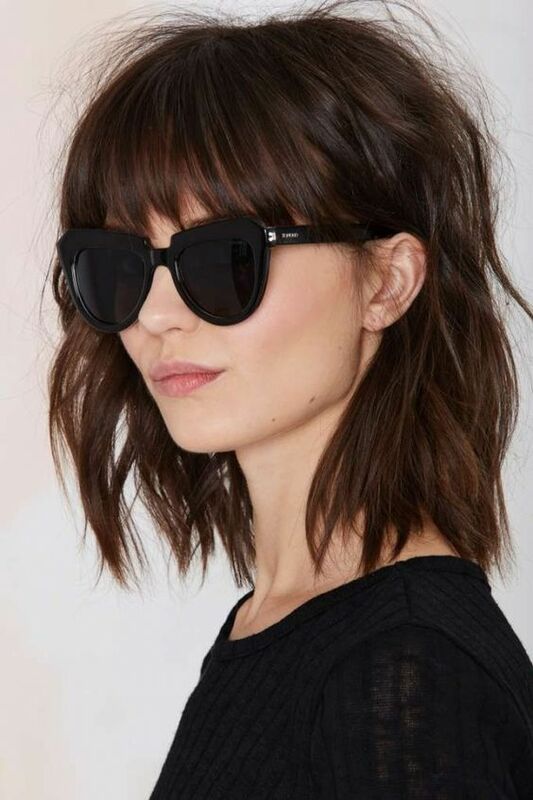 A classic fringe that’s one of the easiest to style and wear, these softly side swept bangs look good on just about everyone, but are especially flattering on women with heart shaped faces. 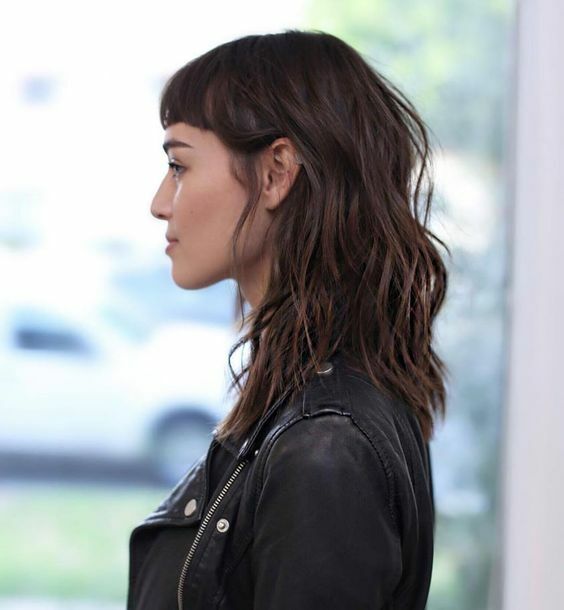 Very short and very choppy, these edgy bangs are about as bold as face faming styles come. Landing so far above the brow means this style adds emphasis to the eyes but also lengthens and slims the appearance of your face. Wear these long, rounded bangs to help widen the appearance of your face or to add a sophisticated new detail to your long hairstyle. 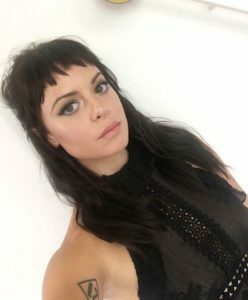 Looking for temporary bangs and a vintage style? Get these bumper bangs by rolling hair in towards the face and pinning in place. If you’re looking for maximum volume bumper bangs, try using a cut section of a hair donut to give your bangs extra support and structure. These long, side swept bangs are sleek, easy to style, and perfect for complimenting your round or heart shaped face. Unlike Bettie bangs that curve up at the sides, these short bangs are longer at the sides, creating a softly rounded silhouette. 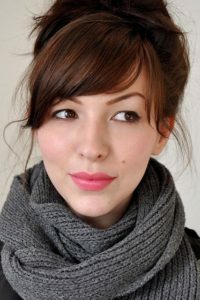 While this style might not work for women with rounded faces, it’s a game changer for anyone with an oval or oblong face. Cutting a dramatic, vampirish silhouette, these V-shaped bangs are an exaggerated take on Bettie bangs. Their shape tends to make the forehead appear wider, meaning you might want to avoid them if your face is proportionally top-heavy. 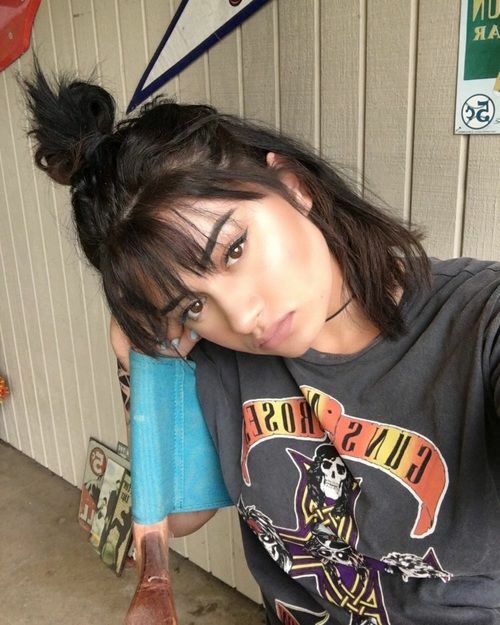 These shaggy bangs have been cut into vertically, making them lighter than a blunt fringe, and somewhat see-through even when they’re hanging in your face. The perfect companion to your long, hippie hair or mid-length shaggy style! These dramatically short and choppy bangs provide the perfect counterpoint to a sophisticated red carpet style. If you’re looking to try this daring look in your next hairstyle, ask your stylist about razor cutting your bangs to achieve this soft yet choppy look. 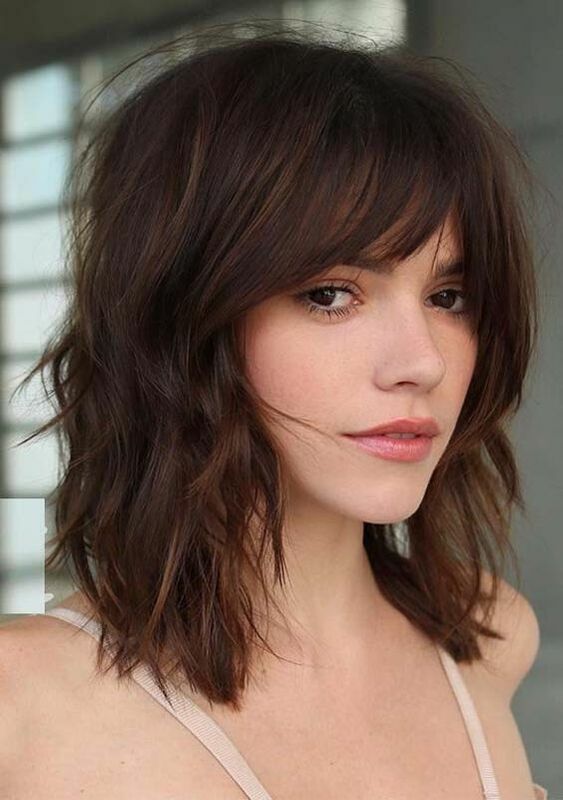 For a more natural and efortless look, try this simple messy bangs hairstyle with a soft cetret part. Who says you can’t have bangs with wavy hair? This natural yet sophisticated style is absolutely gorgeous is easy to maintain. 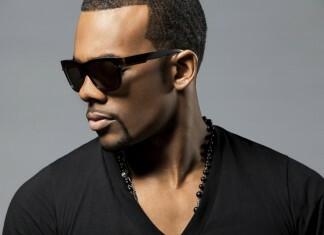 These straight/ choppy bangs style is a great option if you want to get that grungy and edgier look. We are inlove with this fringe bangs look with strong corners that frame the face. This bangs style looks great with simple bun updo or playful textured haircut. This Bardot hairstyle inspired has centered parted bangs and it looks so chic and effortless!